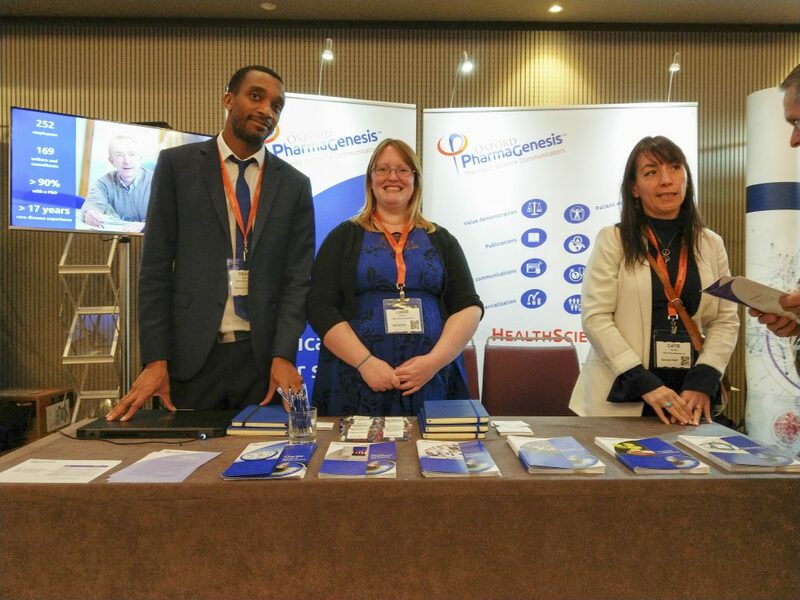 Earlier this month, Oxford PharmaGenesis was delighted to attend the 9th World Orphan Drug Congress (WODC) in Barcelona, Spain. 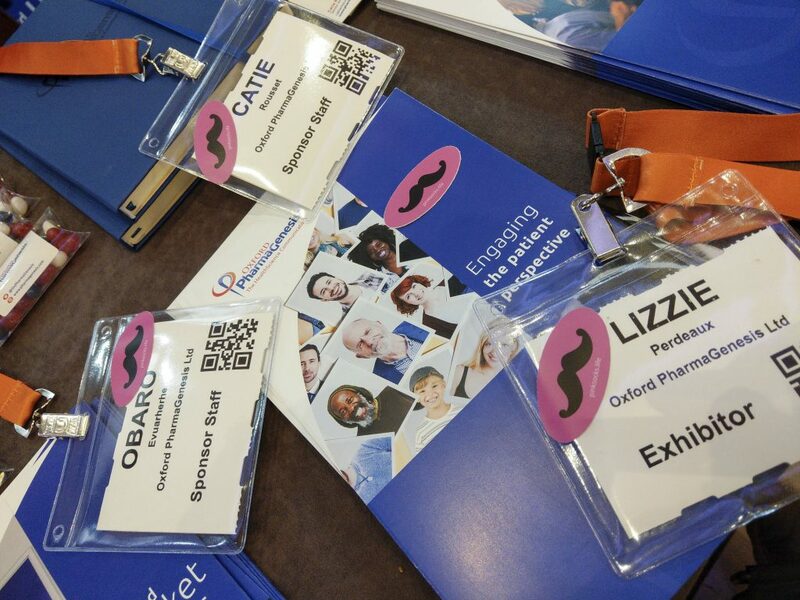 Having been regular attendees in previous years, it was clear that the conversation surrounding rare and orphan drugs (RAODs) has moved on from its previous focus on treatment development. This year, there was a greater emphasis on how to ensure that all patients are able to access innovative – but often expensive – treatments. For many RAODs, the traditional models of assessment and reimbursement are no longer suitable. For example, under traditional reimbursement models, the gene therapy Glybera, which was indicated for lipoprotein lipase deficiency, cost more than €1 million for a single-dose treatment. Payers deemed this price too high because it had too great an impact on a single year’s budget and so Glybera was withdrawn from sale despite its effectiveness. As a result, only one patient had access to this treatment. Many companies are developing gene therapies because most rare diseases are caused by genetic mutations. Therefore, new assessment and funding models are required to ensure that patients will be able to access these treatments once they become available. Several speakers highlighted the need for companies to engage in discussions with assessors and payers in the very early stages of drug development. The PRIME scheme and MoCA were two suggested methods for providing free advice at the drug development and at the trial design stages from assessors and payers, respectively. The importance of cooperation from all stakeholders for successful treatment development was evident. By forming partnerships, companies can share risks and resources, meaning that studies are performed only once, which avoids the duplication of research. Representatives from several collaborations or consortia were in attendance, including those from HERCULES and PARADIGM. HERCULES is a collaboration between the charity Duchenne UK and seven pharma companies developing treatments for Duchenne muscular dystrophy. HERCULES aims to develop a robust quality-of-life metric, to perform a burden of illness study and to provide adaptable economic models. Duchenne UK coordinates HERCULES, ensuring that the wishes and experiences of patients and their families are accurately represented. PARADIGM is a large consortium of companies and patient groups that aims to develop processes and toolkits to aid research priority setting, clinical trial design, and early dialogue with regulators and assessors through engagement with patients. Cross-cutting all of these discussions was the imperative to engage with patients meaningfully and early in the drug development process. Well-informed and dedicated patient groups are increasingly having a positive influence on trial design and on regulator and payer decisions, meaning that companies that avoid patient engagement do so at their own risk. 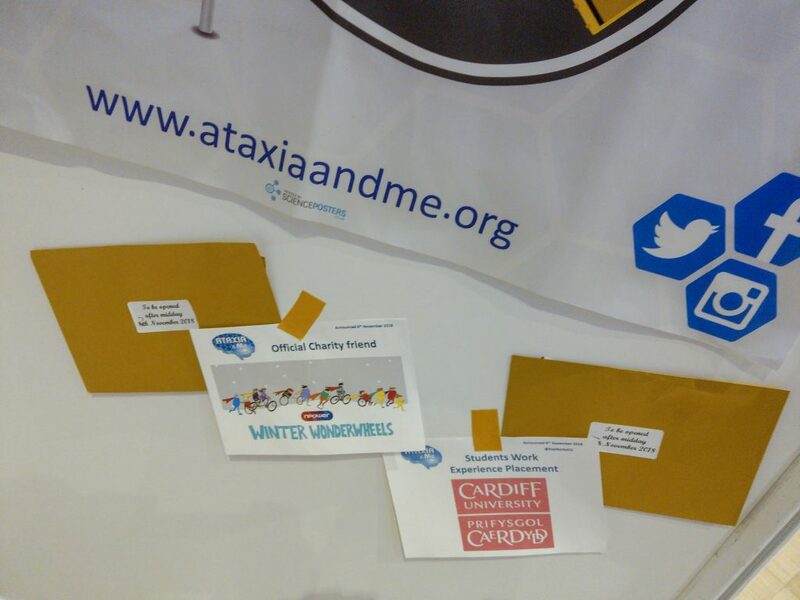 As ever, patient groups were well-represented at the meeting, including PharmaGenesis’s good friend Alan from Ataxia and Me. We look forward to attending WODC for another wonderful meeting in 2019 to celebrate its 10th year.